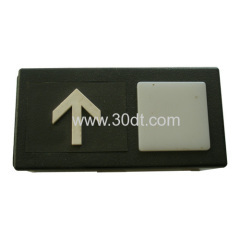 Elevator Push Buttons Very good goods. 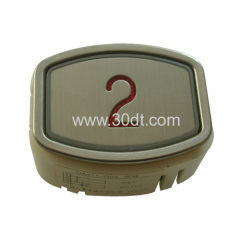 Have been sold to many countries. 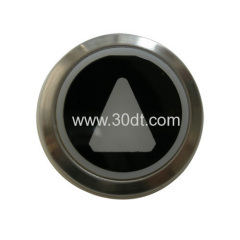 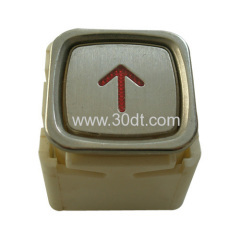 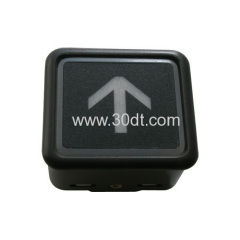 Group of Elevator Push Buttons has been presented above, want more	Elevator Push Buttons and Lift Push Buttons, Please Contact Us.